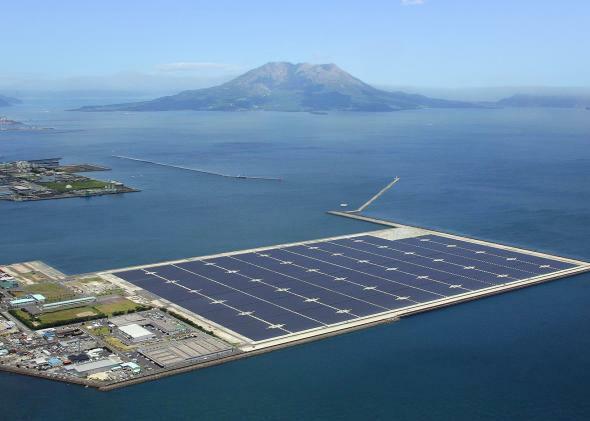 Kyocera’s new solar-power plant doubles as a tourist destination. It looks like some idealistic architecture student’s vision for the future of sustainable energy production. In fact, it’s a photo of a real-life solar plant that went into operation on Nov. 1 in Japan. Also in Slate: Meet the next titan of solar energy. He was kicked out of high school, he became an underwater hockey star, and he’s Elon Musk’s cousin.